Learn about all of the options available for raising capital. Start a business with the support of a loan or an investor. Everyone has a great business idea inside them. Having the capital to finance a project or a business is another story, especially if you're living paycheck to paycheck. We would all love to have access to capital, but few know where to go for the capital they need. The reality is, there are many different sources you can tap into to raise the capital needed to start your dream-business. When you have the capital you need, your business is well-resourced, which is a key to success. In my own business experience, I've found people with strong vision inspire investment. Those are the entrepreneurs who go on to become millionaires. Here are 11 different sources to raise capital to make your vision happen. 1. Angel investors will put money into your business to become a partner. They will have a share of the business and will also be included in decision making. 2. 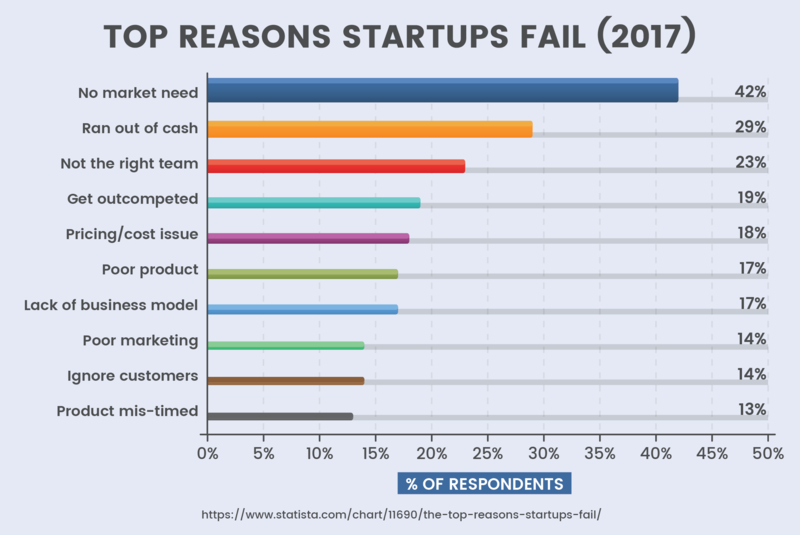 Venture capitalists will inject money into an existing business if it's experiencing financial strain. 3. Home equity loans have flexible terms and low-interest rates. The only problem is, if your business fails, you could lose your house. 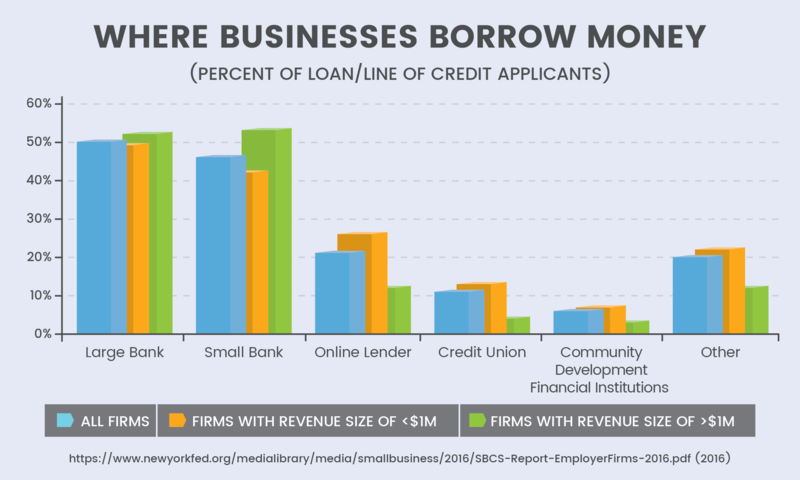 4. Business loans are available from finance companies, banks, online lenders, and peer-to-peer lending services. Shop around to find a great rate. 5. Merchant cash advances are loans given to a business and paid back as a percentage of future debit and credit card transactions. If there are high sales, the loan gets paid back more quickly. 6. Crowdfunding lets people who are inspired by your idea get behind it. Set up a crowdfunding page on a site like kickstarter.com and pre-sell your products or services at a reduced price to raise funds. 7. Friends and family can often lend money at little or no interest. Be careful, they might want to run your company. 8. Selling some of your assets is a good way to raise quick cash. Sell your car or house and use the money to kickstart your business. 9. Invoice factoring is an agreement whereby an entrepreneur pays the lender back when future invoices are paid by customers. 10. Government loans and grants are available to stimulate economic growth and innovation. Often grants will match whatever capital you can come up with from other sources. 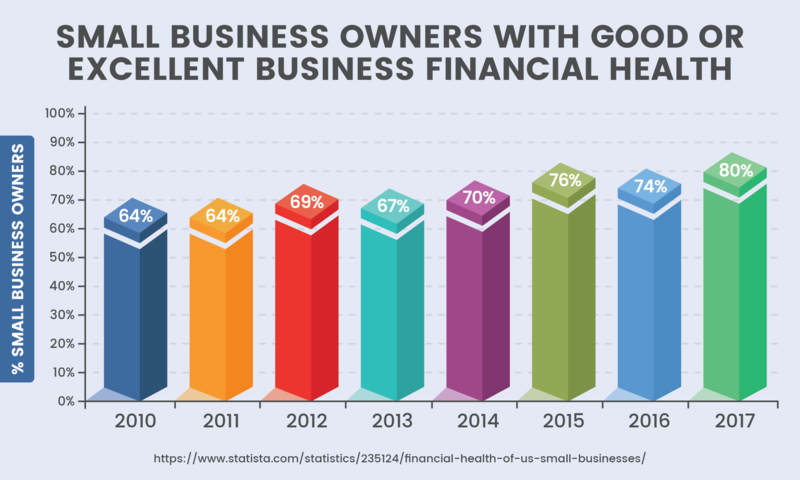 11. Credit cards have provided start-up funds for countless small businesses. Be careful not to carry a big balance as interest rates are high for credit cards. Create a strong business plan. Include a breakdown of funds you've secured and the funds still needed. Identify the channel with your best chance of success from the list above. Approach the funding source and communicate your business idea and funding proposal with passion and energy. If the first channel you approach doesn't result in an investment, continue to go through the list. Try all of the potential sources until you've reached your funding goal. It takes some guts to go out and ask for money. Being aware of different options for capital when you need it could be the key to your business' success.